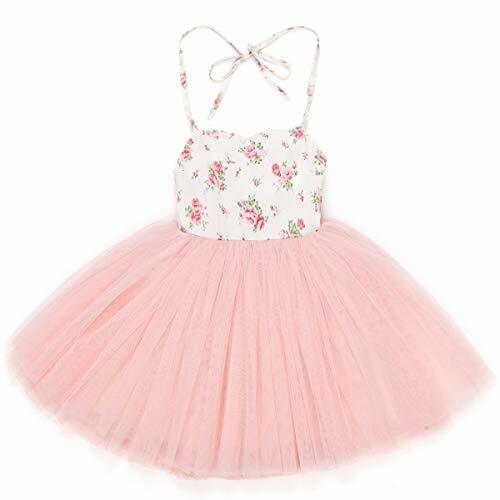 Warm note: If the skirt is too wrinkled, please kindly ironing, sorry for trouble we caused. 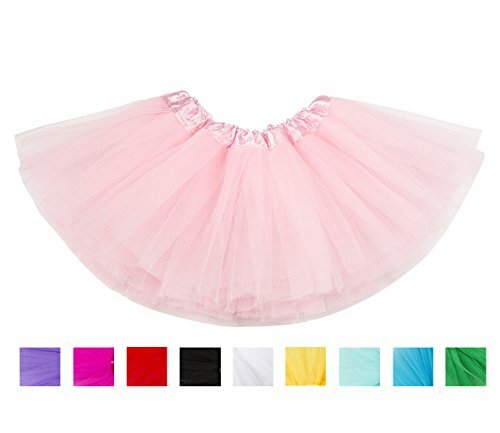 As we extend skirt length, we now customize packaging bag which need certain times:) Welcome to any suggestion about this product, to help us improve this product! 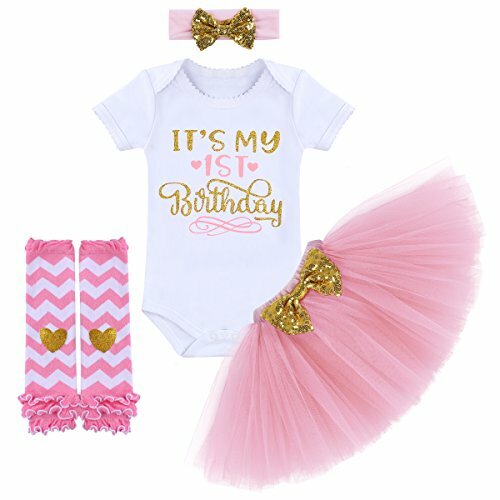 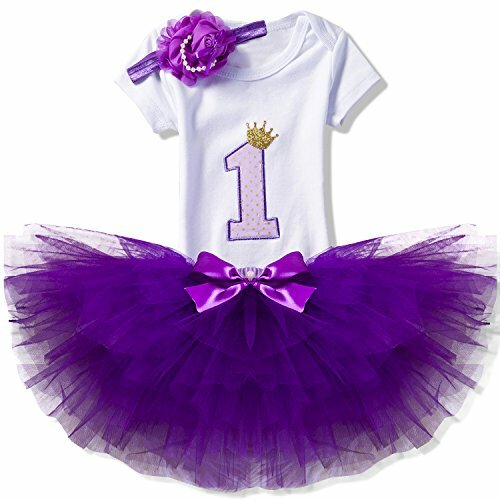 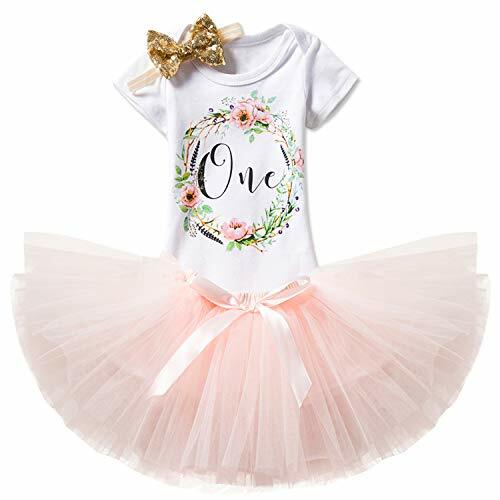 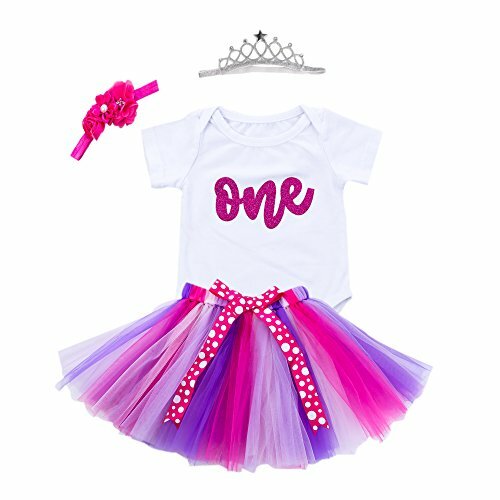 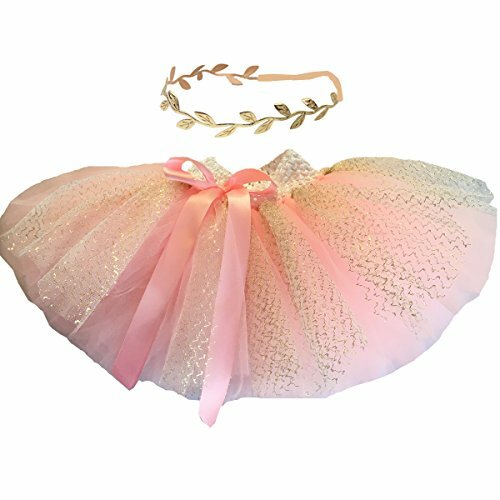 Tiered mesh tutu has glittered felt number decorations and ric rac trim. 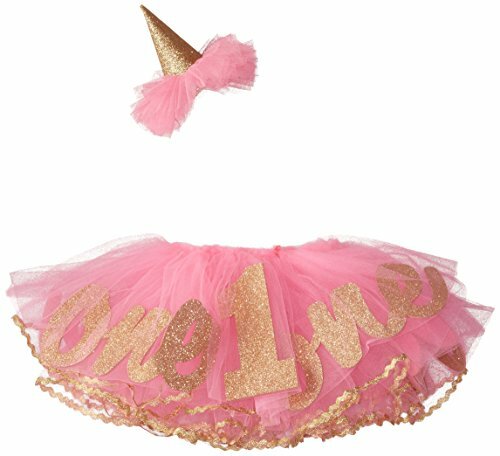 Comes with matching glitter and mesh party hat soft headband.